Expert Cruise Finder "ECF" is a joint venture between Net Effect Travel solutions, the industry leading cruise search list from Choosing Cruising & with Ship information provided by Widgety. By joining forces we have created an industry leading cruise platform that enables independent agents to compete online effectively against their larger rivals, at a fraction of the cost. 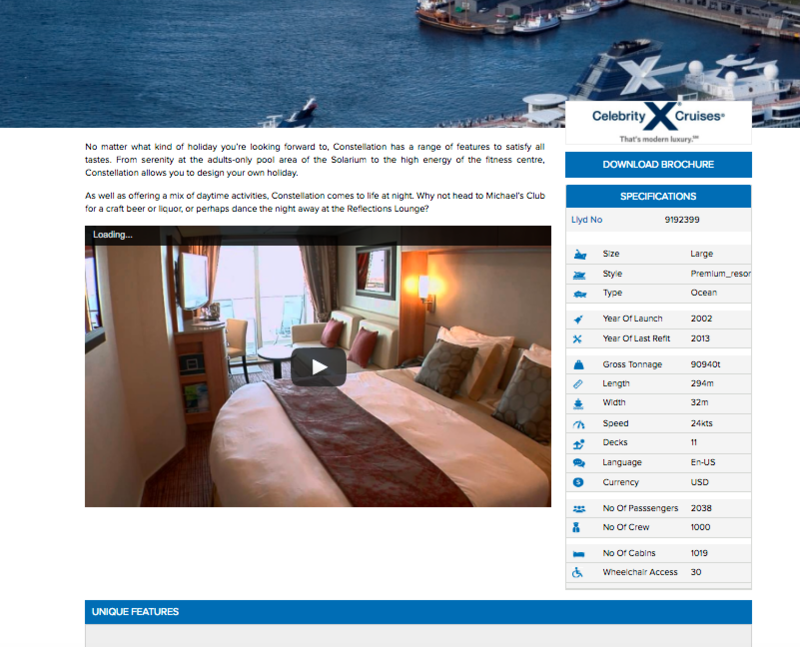 What cruise line content is available? - £1000 set up and £250 per month subscription for live feeds. Can we match your branding?